HomeUncategorizedTransformers 2: Illuminati Masonic Deceptaconic Notes! Transformers 2: Illuminati Masonic Deceptaconic Notes! The very title “The Revenge of the Fallen” refers to the Fallen Watchers, who were also very much like the Transformers. The Fallen Watchers are talked about a lot in the Book of Enoch. In the Revenge of the Fallen, the very beginning of the movie shows ancient man worshiping this dreaded giant race of alien stargods, the Transformers. The way the ancient ones look is very akin to old bearded gods from Babylon or Egypt. Makes a lot of fun of conspiracy theorists. . . while also exposing some of the biggest conspiracies! 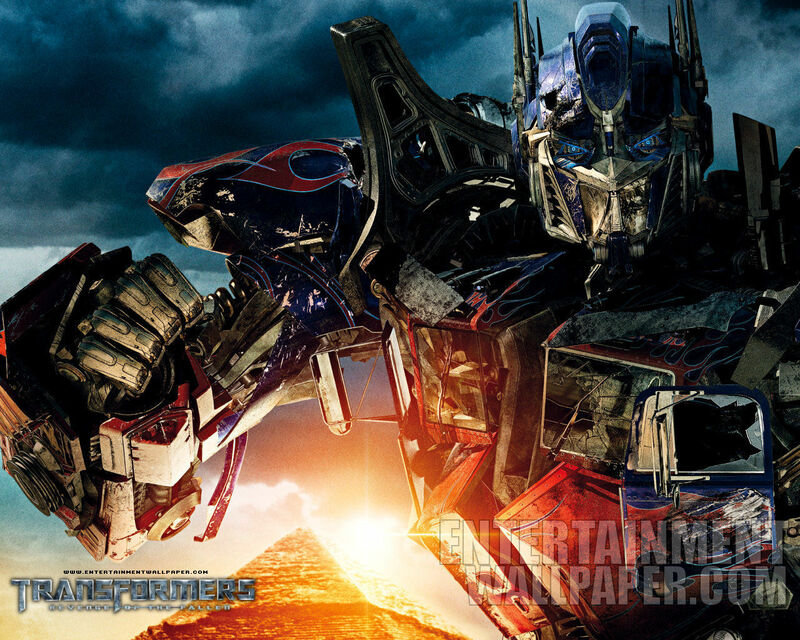 Awesome spiritual warfare battles with Optimus prime: just like the way our guardian angels fight for us! The old Deceptacon who awakes tells them the ancient history of aliens coming to this planet, and the way this is said mirrors the Book of Enoch with the ancient story of the Watchers. All the talk about the Great Pyramid and the stars being aligned is one of the most important keys to the mystery of who built the pyramids in the first place. . . Possibly Enoch! The gate where the energon device was sealed is reminiscent of the “gates of Hell” which refer to the place where the fallen angels were trapped in the Book of Enoch. Jesus referred to these when He gave the Church the Keys of the Kingdom. It’s interesting how the weapon to bring the entire earth into darkness is hidden inside the Great Pyramid. The Illuminati and New World Order are obsessed with the pyramid, and constantly use it in their symbols. The capstone is always at the forefront of all such showcasing of symbology, and there is a moment in the last battle where the Deceptacon swipes off the top part of the pyramid. I take this to mean the downfall of the Old Order and the issuing in of the New Order. The New World Order of the Illuminati will be to cast the entire Earth into Darkness, and finally get rid of any trace of the source of light – they say the word sun in this film, but what if it also meant “The Son,” as in Jesus? This is why we see them killing Christians en masse, especially now in Iraq via ISIS. The Illuminati is the polar opposite of the Church and hates Christians and faith in Jesus above all. Michael Bay may just be an American business man type of guy, but he definitely knows how to play ball with the big boys, and knows that his movies are admittedly big commercials for the military and recruiting young boys. This movie is yet another example of relentless glorification of the Army Navy and Air Force, with beautiful shots of jets, tanks, and carriers in every other scene. Indeed in the same way, Michael Bay must know he needs to insert some of these things into his movies in order to stay in business at the top, especially being endorsed by the King of Hollywood himself, Mr. Spielberg. NATO Satellite Images Credibility Dubious!